This M&P 9mm Full-Size pistol from Smith & Wesson comes with no thumb-safety, and consists of reinforced polymer chassis, superior ergonomics, ambidextrous controls and proven safety features. The new standard in reliability when your job is to serve and protect and your life is on the line. 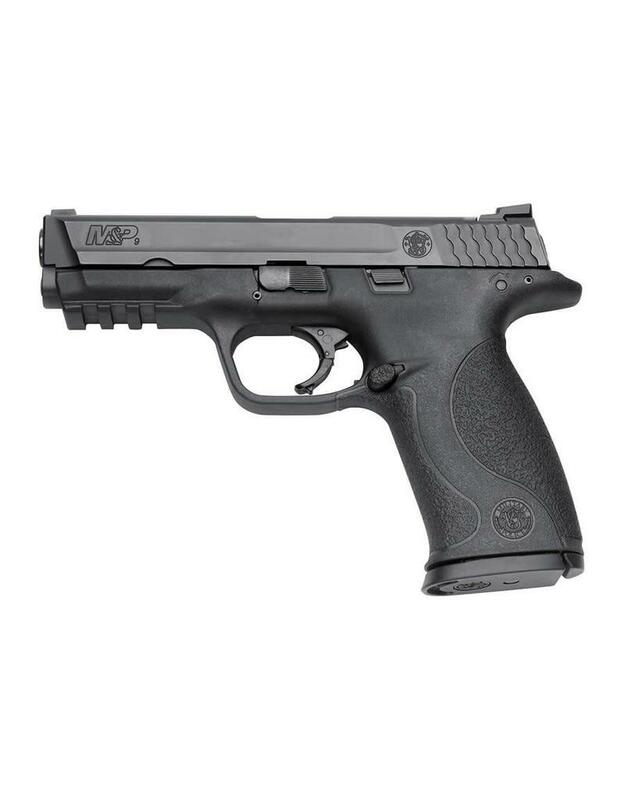 In the design of the M&P, the needs of military and law enforcement were considered from every conceivable angle. No other polymer pistol offers this combination of versatility, durability and safety. 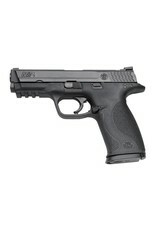 To top it off, the M&P series is covered under Smith & Wesson’s Lifetime Service Policy.